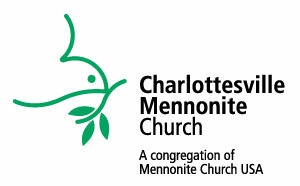 There are more than 57 varieties of Christians so why Mennonite? Throughout this blog are some links to speakers who go more in depth in an easy to listen to style. 6-Being open to creative relationships with other Christian traditions. Within the last ten years there have been reconciling encounters and processes with church traditions that used to persecute the Anabaptists including Reformed, Lutheran and Roman Catholic. These relationships are facilitated by the Interchurch Relations department of Mennonite Church USA. Our church in Charlottesville has a range of creative ecumenical relationships with other churches in town. This entry was posted in MCUSA, Mennonites, Our Church, Theology. Bookmark the permalink. Who is the God I worship?